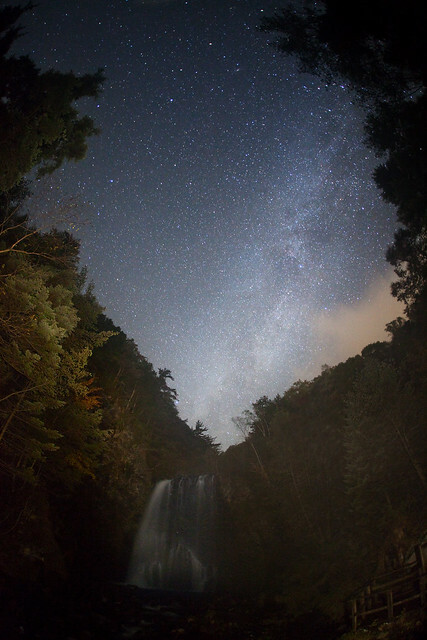 Milky Way waterfall | Flickr - Photo Sharing! This is a waterfall of stars!! People of IYA2009 Galilean Night gave good assessment　to me. totally cool capture keep up the great work! I love your photos, they are not just pictures of stars as we see often, I find that are a lot of poetry and magic in your photos ... Bravo! This is absolutely stunning! Excellent capture! !